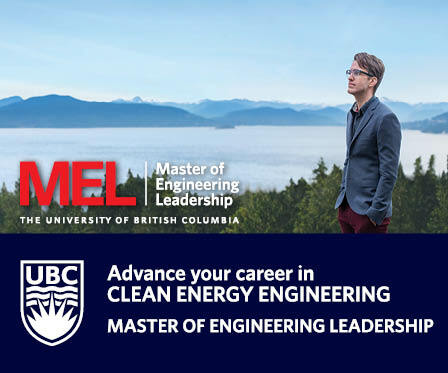 When it comes to advancing clean energy across North America, energy storage is one of the hottest and most exciting topics in the industry today. To back up intermittent generation sources such as wind and solar, we’re seeing urgent interest in developing and bringing to market energy storage alternatives: everything from large-array lithium-ion and sodium-sulfide batteries, redox flow and hybrid flow batteries, supercapacitors, flywheels, thermochemical technologies, and more. For a clean energy future that relies increasingly on renewables, interest is intense in developing utility-scale storage that can serve as a cost-effective replacement for natural gas or other fossil-fueled plants in firing up when the wind slows or the sun sets. While many are researching new storage technologies, one answer to the storage challenge uses one of our oldest generating technologies: hydropower. 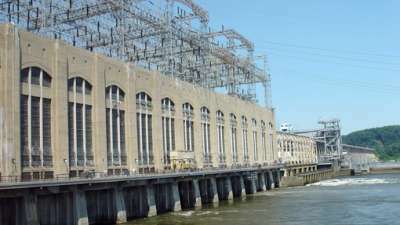 Starting nearly 50 years ago, electric utilities pioneered what has proven to be the most reliable and cost-effective form of energy storage we know: “Pumped-storage hydro,’’ a system that uses a pair of reservoirs, one high and one low (or the vertical difference between water above and below a river dam), to generate on-demand electricity. Most commonly, pumped-storage hydro uses lower priced electricity in the middle of the night, often surplus power from nearby nuclear reactors or coal plants, to pump water up to the higher reservoir where it is stored until needed. Then, on summer afternoons and winter evenings when power demand is high and wholesale prices spike, the stored water is used to generate electricity to serve increased need for air conditioning and lighting. Around the U.S., 24 pumped-storage hydro projects now provide 16,500 megawatts of installed capacity, or enough to power as many as 16.5 million homes at peak output. 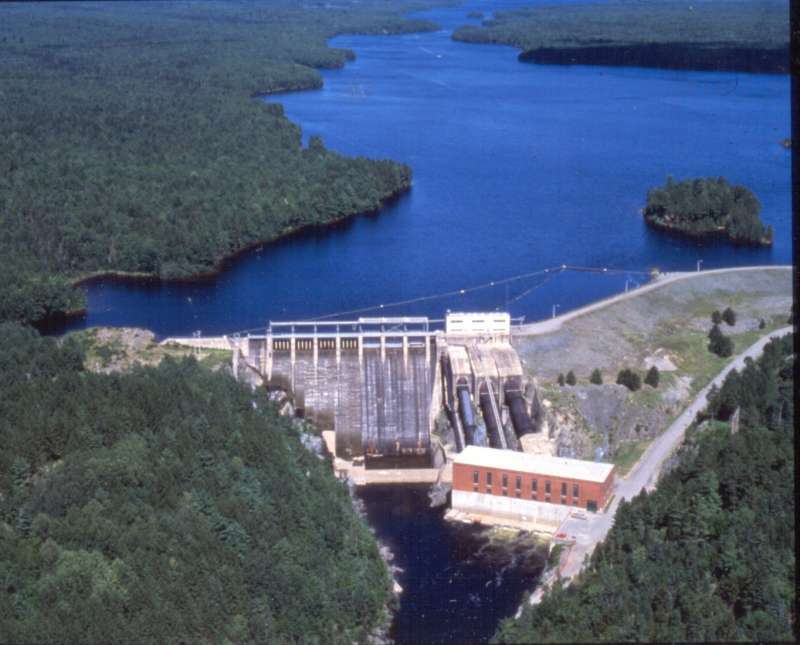 While pumped-storage hydro has deservedly earned status as the “old reliable” of energy storage, today there is a new wave of interest in developing additional pumped storage capacity. As of this writing, a total of 14 projects representing an additional 7,534 megawatts of installed capacity–enough to power as many as 7.5 million homes—have active preliminary permits from the Federal Energy Regulatory Commission (FERC). These projects are being proposed in New York, Pennsylvania, Ohio, and in seven western states: California, Idaho, Nevada, Oregon, Utah, Washington, and Wyoming. Project proponents include the city of San Diego, the Grand Coulee Hydro Authority, the Ute Native American tribe, a division of Shell, and several private investment groups. With more and more wind and solar generation coming on line in these states every week, one of the major functions of these pumped-storage projects will perform is delivering very large scale energy storage. To be sure, getting all or even most of these projects through approvals to construction will not be easy. What I’ve learned over decades of experience in helping clients navigate the gamut of challenges related to licensing and relicensing hydroelectric projects is how critical it is for early, close, continuous consultation with all the stakeholders that have an interest in the use and flow of a region’s water. The vast majority of existing pumped-storage projects were approved 30 or 40 years ago, a much different era for environmental regulation, property rights, and citizen activism and buy-in for big infrastructure projects with large, but diffuse, public benefits. But given the strong enthusiasm for renewables across much of the U.S. and Canada, and the clear technological need for reliable, flexible backup energy supplies, there’s reason to feel optimism we could see a new wave of pumped storage projects coming online in the 2020s. Elsewhere in the world, we see project developers looking at highly creative siting solutions, such as taking advantage of already-flooded mineshafts and underground caves as discharge reservoirs or using the effectively unlimited supply of water from the ocean as the source for generating hydroelectricity. Approaches like these are beginning to be explored in North America and could lead to additional breakthroughs for pumped storage here. Another exciting approach to new conventional hydroelectric generation is the concept of “drop-in” hydro installations. The idea is to utilize existing conduits of flowing water including rivers, streams, canals, and tunnels, to generate electricity via small, easy to install, and low-impact generating units. By design, these generating units would be less costly to install and operate, easy to license, and efficient in converting moving water into electricity. Most of the concepts for “drop-in” hydro would be utilized in low-head situations at existing dams or in existing conduits and would be designed to operate as “run-of-the-river”—meaning that the project generates whenever the water is flowing in the river or through the conduit without changing the amount of water flow. At this point, most of the drop-in and hydrokinetic systems that are being tested and installed are rated in kilowatts or tens of kilowatts, not megawatts. Yet as technology, transmission, and price breakthroughs continue to emerge, it appears that drop-in and hydrokinetic hydropower have a bright future. In each of the next several years, thousands of megawatts of installed capacity of both conventional hydropower and pumped-storage hydropower will be up for relicensing by the FERC. This includes many projects built in the era of regulated, vertically integrated utilities that now struggle to remain economically viable in restructured, competitive markets. It also includes other projects for which the terms of a new license–how many hours they are allowed to operate and when, what public benefits they must fund–could prove the difference between whether they can continue operating economically or not. We’ll need to work hard to keep all the clean, renewable hydropower we have, and all its benefits. Hydroelectricity has a long, proven history as the original clean energy of the past and remains the dominant clean energy of the present. With continued engineering and technology breakthroughs, and with balanced and thoughtful regulation and licensing that recognizes its value in an increasingly renewables-based grid, hydropower in all its forms can be an exciting part of the clean energy future, forever. 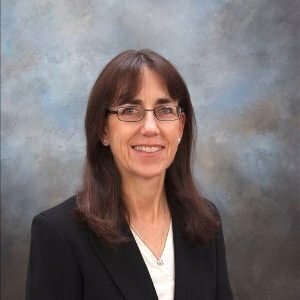 Wendy Bley is a TRC Senior Consultant with more than 25 years of experience with developing, licensing, and relicensing hydroelectric projects. She serves as a director of the National Hydropower Association, an advocacy organization with a membership of more than 225 project owners, operators, developers, manufacturers, vendors, and service providers. She also chairs the Small Hydro Council, and serves on the board of the Hydro Research Foundation. She holds a B.S. in biology from George Mason University and M.S. in natural resource economics from the University of New Hampshire.